I love Chelsea Registry Office for a London wedding, and there are so many fantastic pubs around for a meal afterwards, all within walking distance, which makes for amazing relaxed photos of your day. Clemmie and Scott contacted me just a few months before their September wedding, and as soon as they told me their plans for their day, I loved the sound of it. Very relaxed and informal, they chose not to have any getting ready photos, but to meet me at Chelsea Registry Office for the ceremony, and then head to the Coopers Arms for some relaxed speeches and canapes before cutting the cake and having their wedding meal. 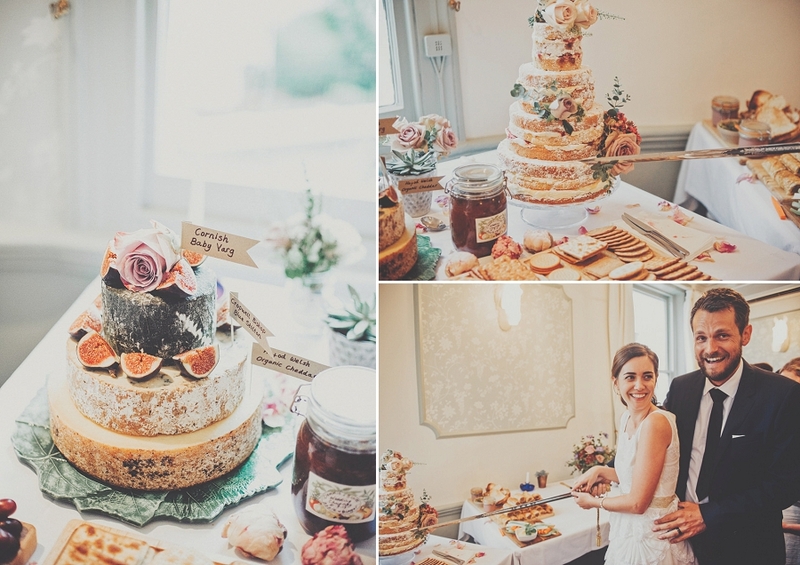 I adore Clemmie's relaxed, boho, vintage style and aren't her flowers just gorgeous? I could have photographed this lovely couple all day long!